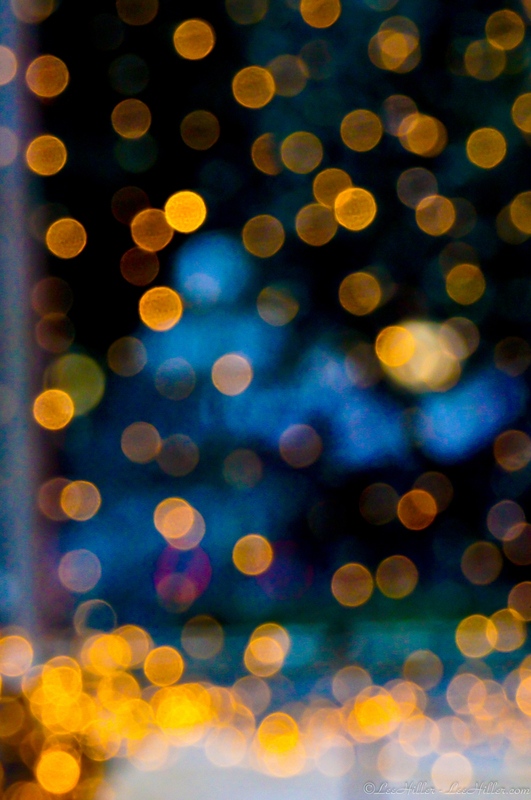 The beautiful bokeh effect is created by layers of focus and light. Mysterious orbs in the background hovering behind the point(s) of focus. I am hoping to explore the bokeh effect this winter when the holiday lights are up in the Historic District. Nature willing my lens and I can experiment in a variety of weather conditions. Below are links to some of my past encounters with bokeh plus shots of the holiday lights (2013) and colorful raindrops (2011) in Hot Springs National Park. Leaves have begun to change in the Forest joining the Woodland Sunflowers adding additional color to the trail edges. Migrating Deer families graze on tender new grass and leaves as the sun slowly rises. In the soft light of an early morning a Red Fox is stopped in the middle of the trail as we come around the bend at the top of North Mountain. I barely have time to raise my camera before it leaps off the path and vanishes into the Forest. 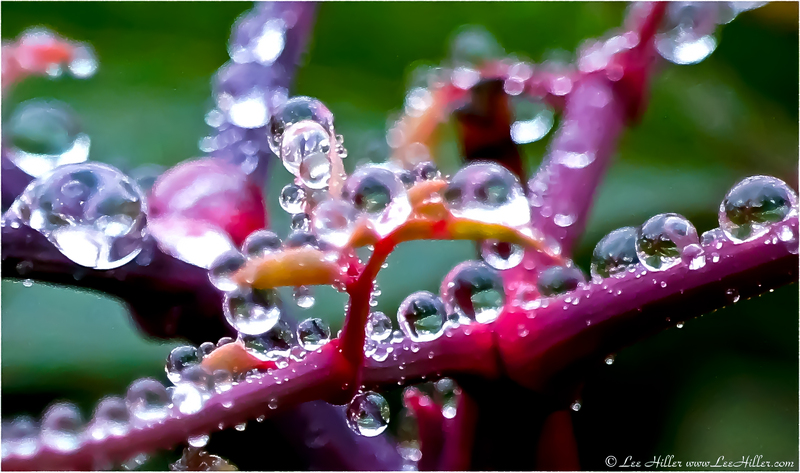 Even if we see the ‘Big Picture’ Nature reminds us it is made of beautiful details. In the early morning light a beacon shines on the Forest floor. A golden orange gilled fungus rising up within the layers of fallen autumn leaves from years past. Its beauty tempting us further toward a new adventure.